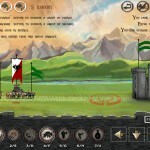 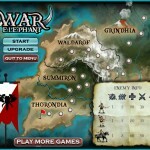 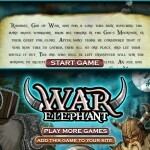 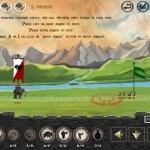 War Fantasy Strategy Upgrade Click to find more games like this. 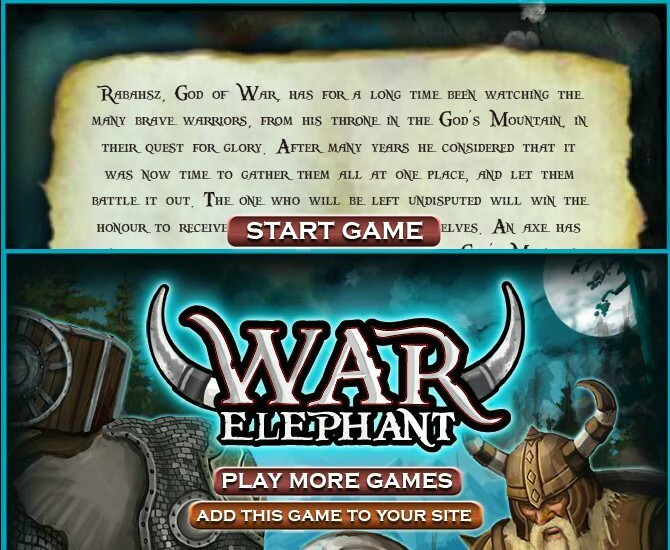 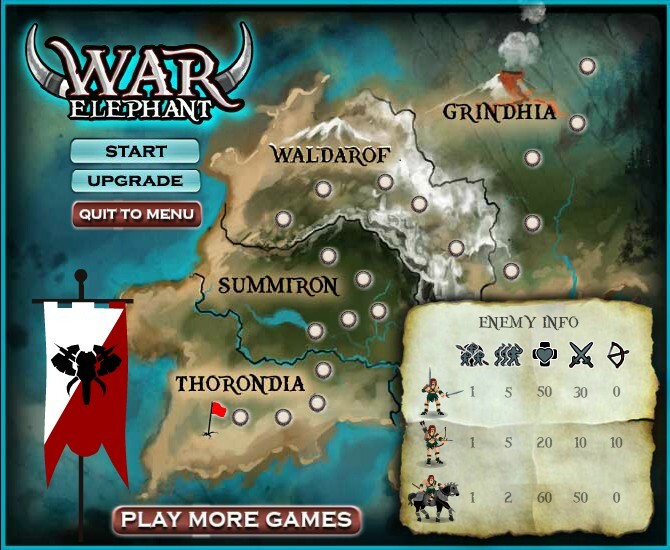 Climb your mighty elephant and go on your mission to defeat hordes of enemies. 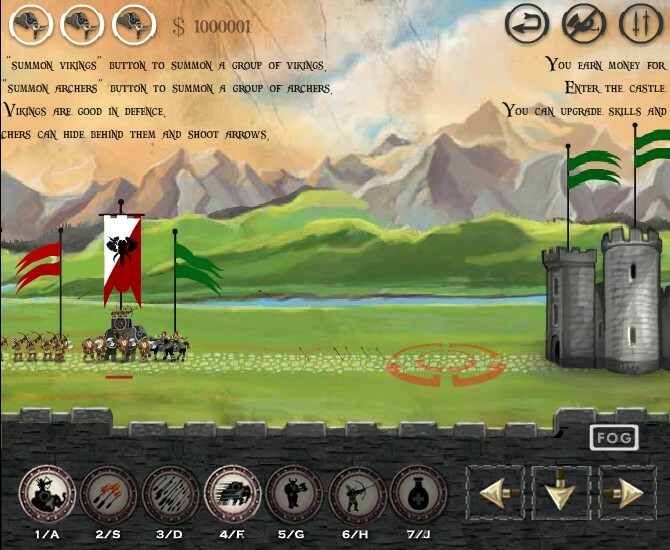 On your march you have to build units in order to kill all warriors. 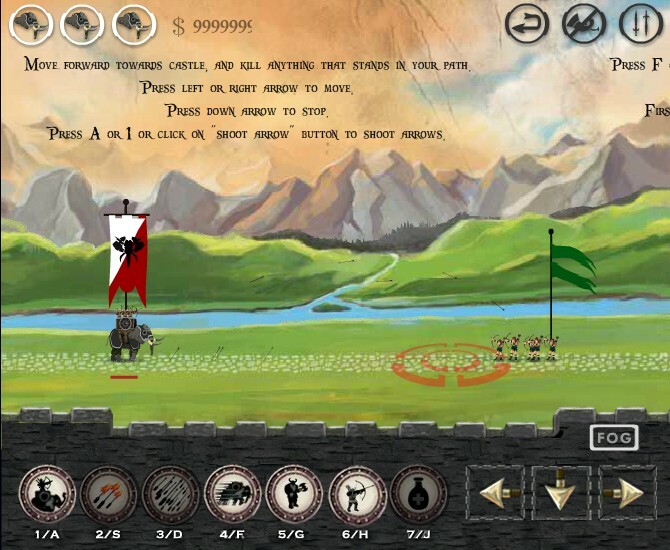 Use all of your ressources and run upgrades to increase your power for the final battle.